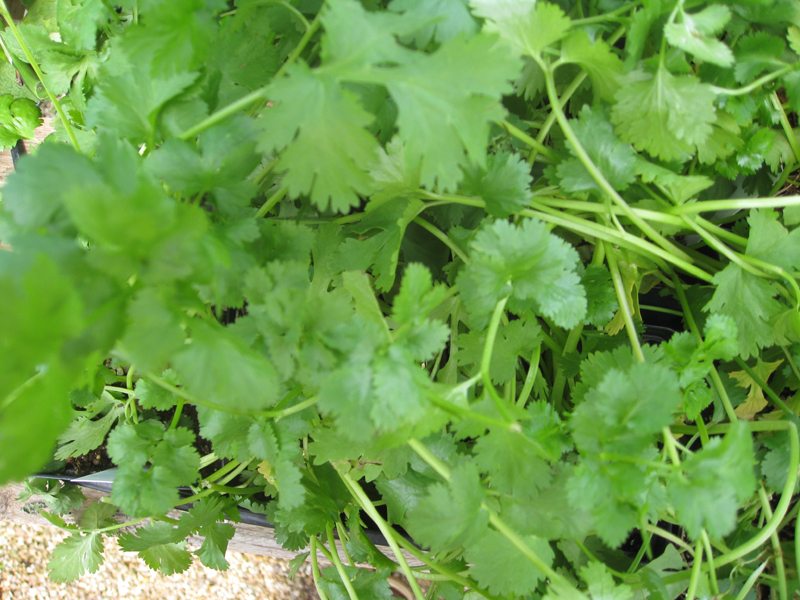 Comments: Chinese parsley, also known as Cilantro, is a form of coriander. Will grow in a wide range of soils, even those that are very alkaline ones. Grows best when the temperature is mild and preforms poorly when the temperatusre in high and when it is dry. Has white flowers in summer and brown seed in autumn. Produces white flowers in spring which may also be used in salads.